Please provide a brief description of what you are looking for? 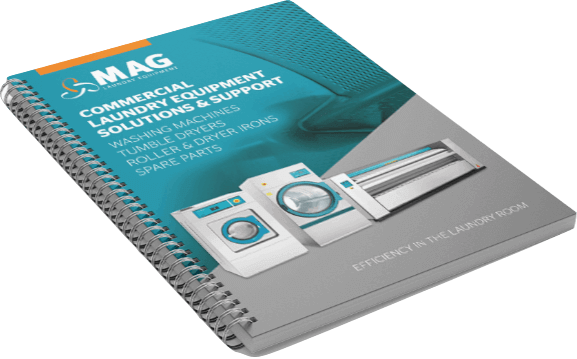 Currently, MAG Laundry™ manage over 7000 machines in over 800 laundries across the UK, with a unique service back-up and spare parts departments operating seven days a week 365 days a year. We believe in constant innovation in the design of our products, to achieve significant energy and water savings, critical points in today’s environmentally conscious world. Our commercial washing machines Have an innovative design concentrating on quality, performance, and energy efficiency from 8kg to 133k. 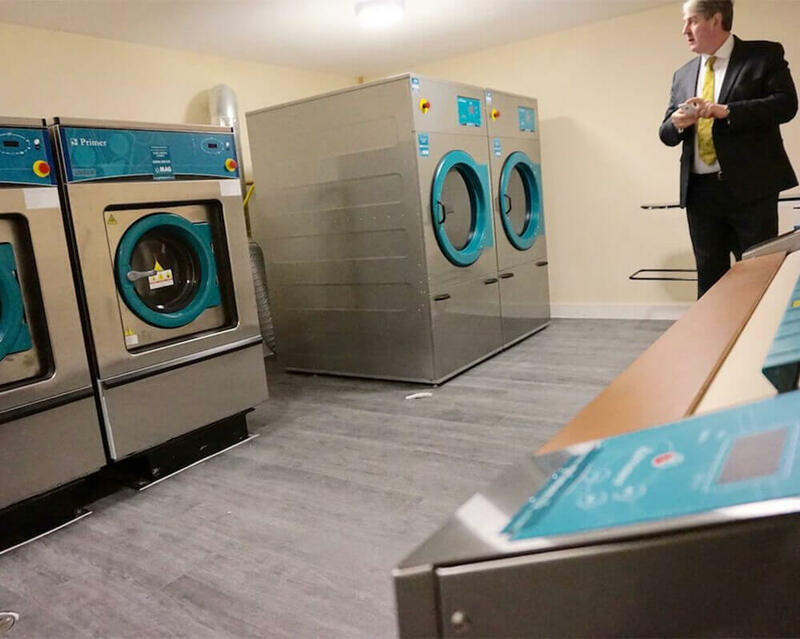 Every machine is well-made and durable, each unit includes a touch control microprocessor that has a touchscreen, a ton of functions and features, and is easy to program which enables you to save as much energy as possible.